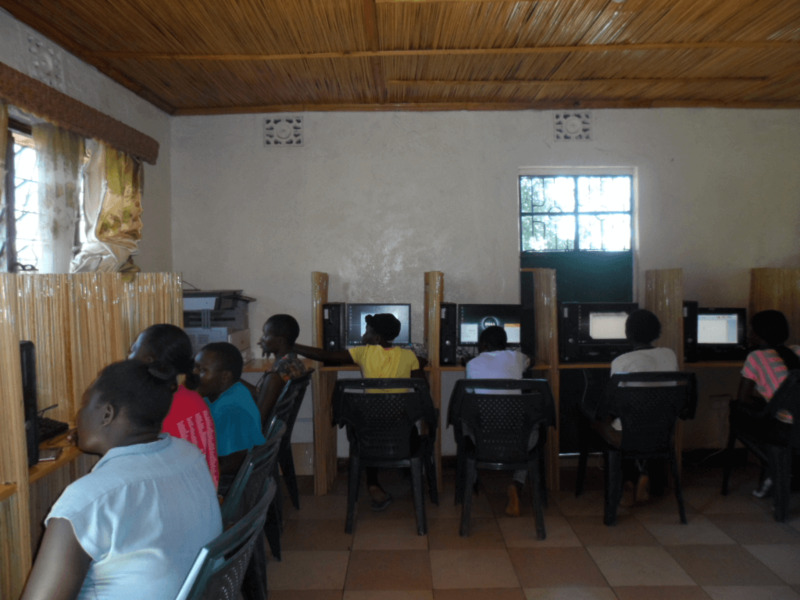 Nyakoko Secondary School is our newest and largest beneficiary centre to date with 40 computers. This picture of the road leading to the school was taken on the day of the official launch of the information communication technology centre in May 2018. The school has 505 students, 37% are girls.The first women -focused computer centre we established in 2015, is located in the same village. Communities we serve are marginalised. They have limited or no access to computers, and are located in rural areas. These are the roads we tread as we navigate rural Kenyan areas with technology. The Dr. Robert Ouko Primary School Information Communication Technology (ICT) Centre was established in May, 2016. In 2018, we launched an eLearning platform at the school. Teachers at the school received training on the platform in addition to introductory computer skills training. 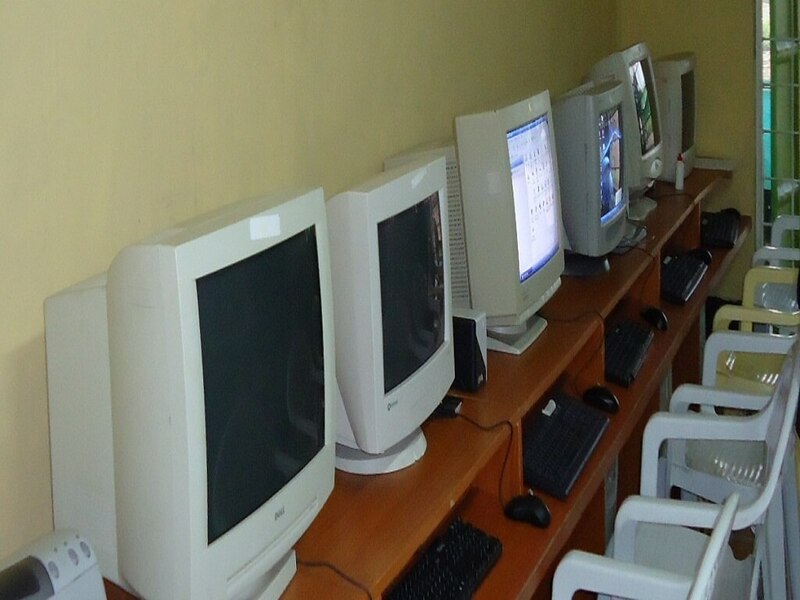 The ZOO Memorial Foundation provides basic level computer training to its beneficiaries. We teach them how to hold a mouse, how to save documents and how to turn a computer on and off. This is often easier when the computers are applied to the learner’s interests. This time, the teachers got to experience what it feels like to be a student. As part of the training, the platform assessed them on their coursework. Like their students, some of our learners were not too happy with the results. The eLearning platform is curriculum based and can be used complementary to regular learning by students and teachers. Students have individualised login credentials and use the platform for personalised learning. We can identify each student's weaknesses and track their progress intelligently. View of Lake Victoria at Dunga Beach where we established a computer centre in May 2017 in partnership with Women In Sustainable Enterprise, WISE. The WISE centre serves women from marginalized wetland areas. Nyakoko Secondary School information communication technology, ICT centre. Our first 100 computers from a charity computer drive in Massachusetts, US in 2009. Since then we have doubled in numbers and source computers independently. 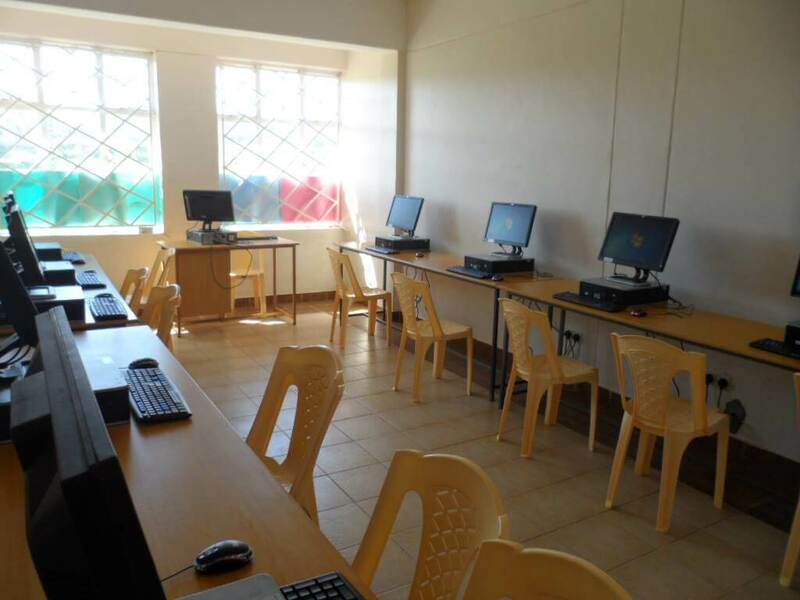 Dr. Robert Ouko Primary School (DROPS) computer centre established May, 2016. Students and teachers at the school receive computer training and use the eLearning program. Women In Sustainable Enterprise -WISE- computer center established May, 2017 serves marginalised women and girls from wetland areas. 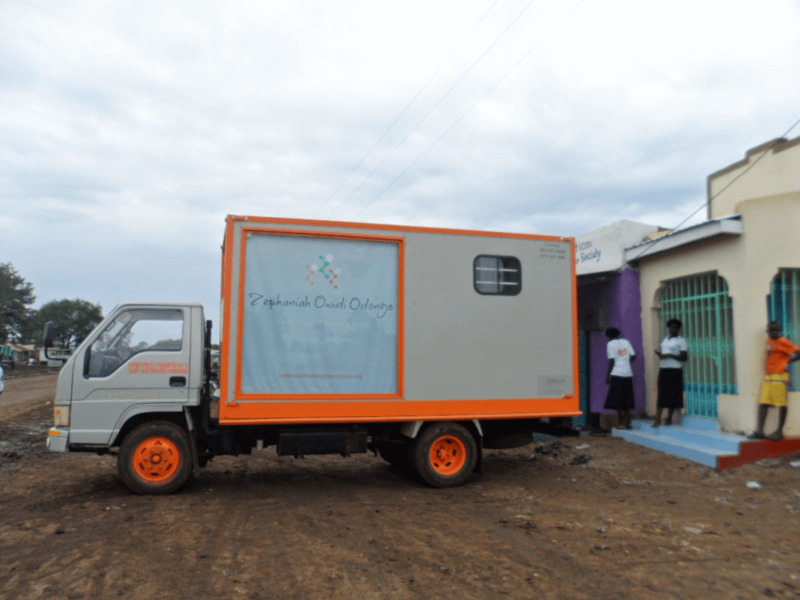 The ZOO Memorial Foundation's mobile computer center enables the Foundation to reach multiple locations in its endeavour to make technology available and provide basic computer training to all.